1Not compatible with special finance, lease and some other offers. Take delivery by 04-30-2019. 2Not available with special finance or lease offers. See dealer for details. 3Not Available with special Finance or Lease offers, see dealer for details. 4Not available with some other offers. Take delivery by 04-30-2019. 5Not available with some other offers. Take delivery by 04-30-2019. 6Not available with some other offers. Take delivery by 04-30-2019. 7Must finance through GM Financial. Some customers may not qualify. Not available with some other offers. See dealer for details. 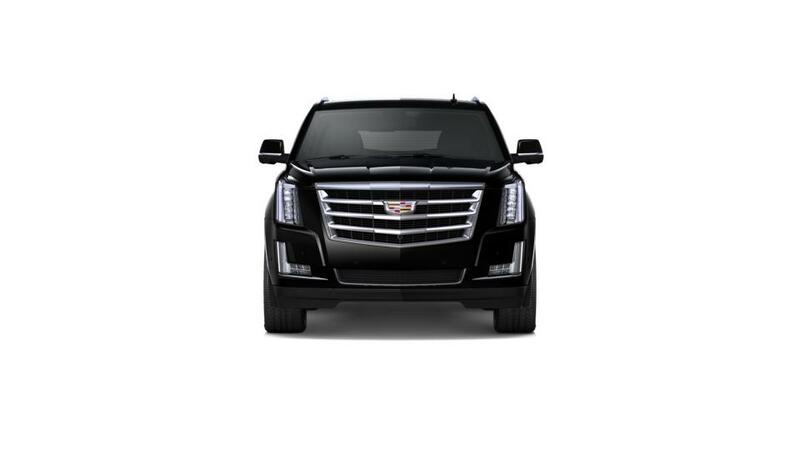 Visit our showroom and explore the huge inventory of new Cadillac Escalade ESVs. Arlington drivers, this SUV comes with great towing capacity and incredible cargo storage. With room for up to eight, this elegant SUV is a boon for larger families. You can now refine your search by trim, pricing, color, and mileage. 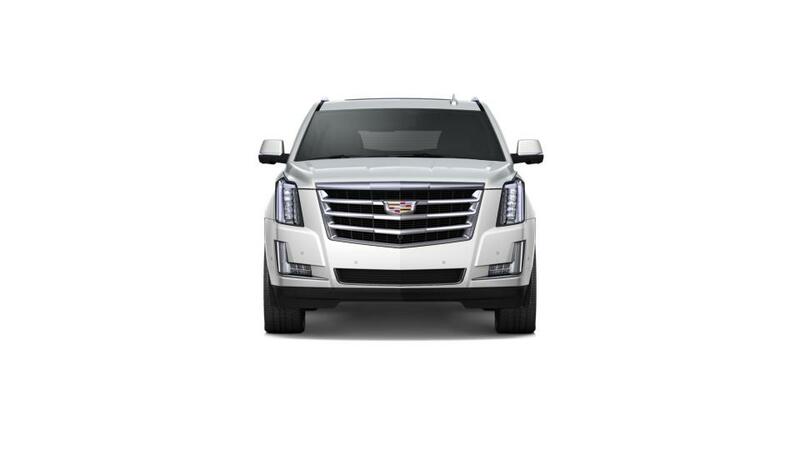 The new Cadillac Escalade ESV, featured at our Arlington showroom, makes a bold statement with its stylish grille and chrome wheels. Power-folding third row seats provide more space and climate-controlled seating keeps you and your passengers comfortable on the ride. To book a test drive, contact Cadillac of Arlington today.